In October 2015 the UK received representatives from the UNESCO World Heritage Centre and ICOMOS (the advisory body for cultural world heritage sites) at the invitation of the UK government. The proactive mission took place from 27 – 30 October and during this time the representatives were able to familiarise themselves with the landscape around the Stonehenge World Heritage Site and the planning processes related to the A303 proposals and meet with representatives from key agencies and a wide range of stakeholders. 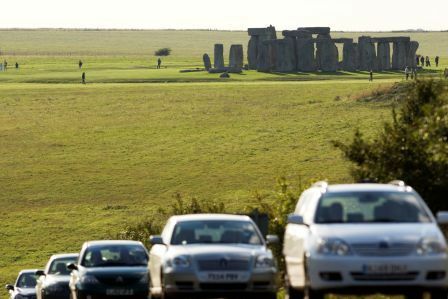 The World Heritage Site Coordination Unit met with the mission representatives and were able to brief them on the Stonehenge and Avebury World Heritage Site Management Plan 2015 and the governance structure of the World Heritage Site. The FragmeNTS blog posted by Dr Nick Snashall of the National Trust provides responses to the report from Historic England, English Heritage and the National Trust.